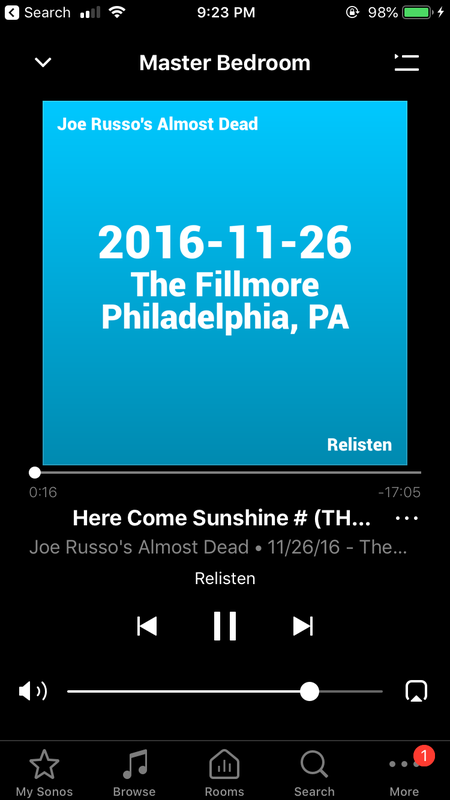 Relisten is available for use on all Sonos devices. Enjoy your concertos in the comfort of your home. Open your Sonos application and go to Add Music Services and search for Relisten. Easy as pie.